Still not sure what to do for Midsummer’s Night? 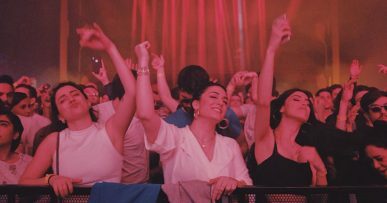 Here are four great ideas to make the 23rd of June one of the most memorable nights of your life. How about listening to habaneras on the Costa Brava? Or losing yourself among the white houses of Sitges as fireworks explode in the summer sky? Perhaps you’d rather watch the sunrise from the shore of the Mediterranean in Barcelona? Or maybe hit the town in Valencia? Whatever your plan, you’re sure to start the summer with a bang! 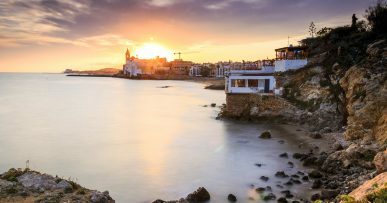 • Spend the shortest night of the year in Sitges, one of the best places for a summer night outdoors, with bonfires and fireworks in one of the most beautiful settings on the Catalan coast. Locals like to celebrate the summer solstice with open-air dinners, orchestras, dancing, habaneras and hot rum, mobile discos and a great atmosphere! Check out our apartments in Sitges, where you’ll feel at home and want your holidays to go on forever! • Sant Joan in Barcelona is one of the liveliest nights of the year. 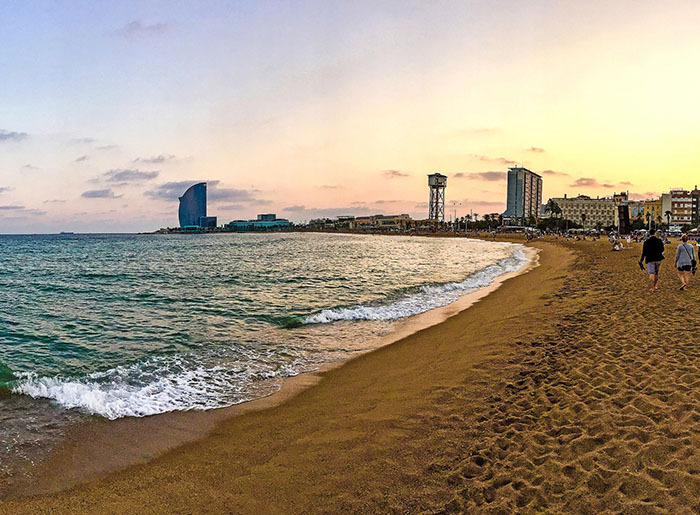 Visitors of all nationalities gather on Barceloneta, Nova Icària and Mar Bella beaches to meet up with friends, set off firecrackers and go for a night-time dip in the sea under the stars, until the sky turns pink at dawn. Think you’ll have enough stamina? We’ll see you in Barcelona, where you can choose the best accommodation for you. Check out our apartments in the centre of Barcelona and also right by the sea so you can get some rest after partying! 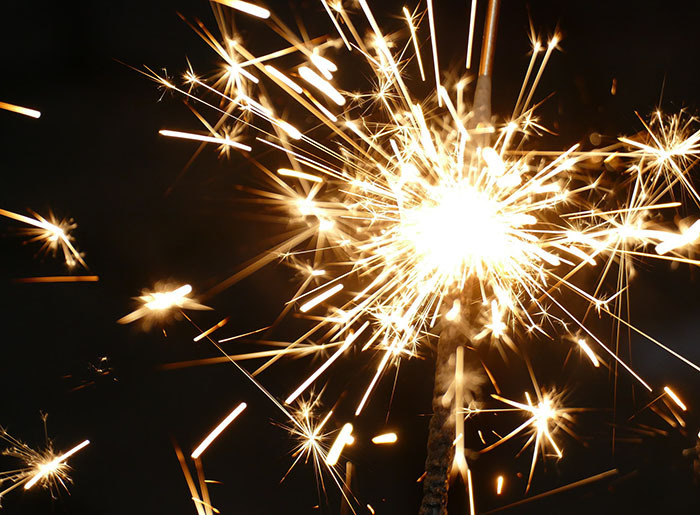 • Valencia is another great choice for spending Sant Joan by the Mediterranean, with some of the best fireworks in the world. The beaches fill with people and magic, with purifying bonfires, mystical rituals and lots of partying. If you fancy staying for a few days, why not make the most of your stay by visiting the City of Arts and Sciences, the Oceanographic or one of the other many sights in Valencia? We’ve got a wide range of apartments in Valencia, so pick the one for you! • Have you been to the Costa Brava? If not, get packing! There’s no better place to spend Sant Joan: a beautiful shoreline, great atmosphere and not yet heaving with summer crowds. If that weren’t enough, it’s also the best place to hear habaneras by the sea as you knock back the most traditional hot rum in the whole of Catalonia! Not to mention the fireworks and bonfires on the beach. 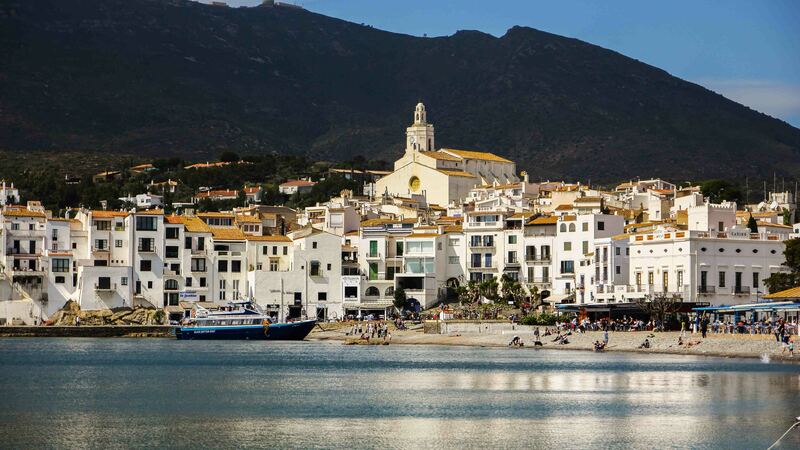 We recommend Cadaqués, Calella de Palafrugell or Tossa de Mar, some of the prettiest towns on the Costa Brava! 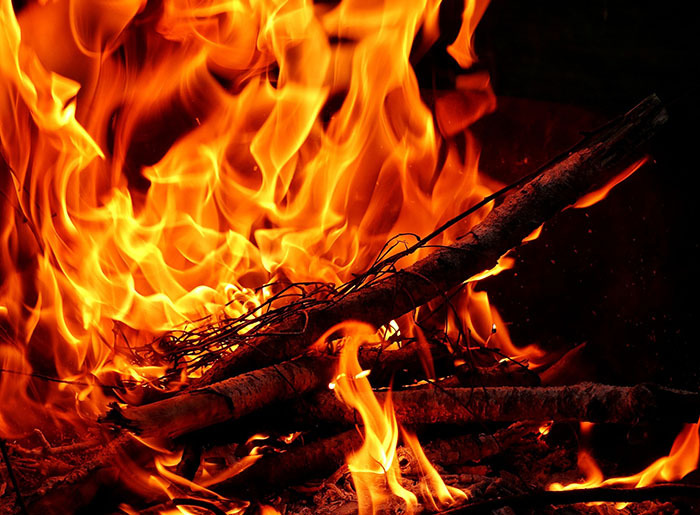 Check out our and enjoy a magical Sant Joan!